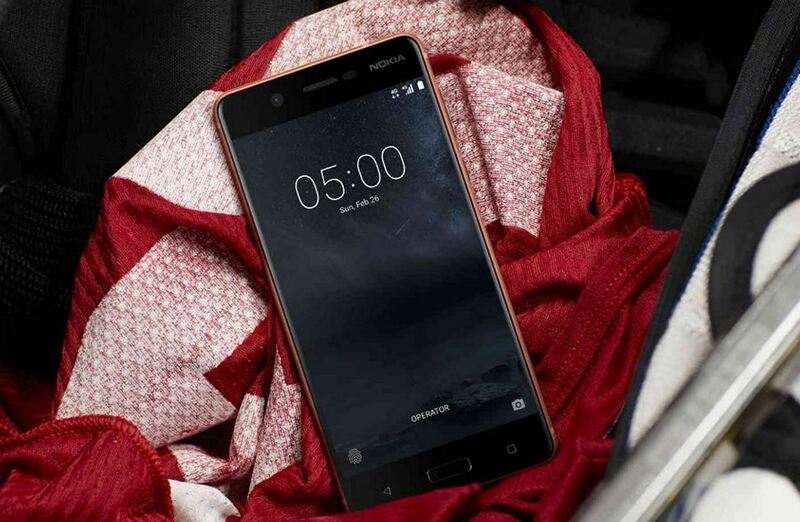 With an aim of improving the true Android experience, Nokia has revealed its mid-range smartphone, the Nokia 5 at the ongoing MWC 2017. The mid-range smartphone has been developed by giving special attention to detail. The Nokia 5 comes with a full spread of Google Services that will further improve the Android experience in an effective manner. Earlier named as Heart, the Nokia 5 features a 5.2-inch HD display (1280 X 720 pixles) with Corning Gorilla glass protection. The phone is powered by a Snapdragon 430 processor which is coupled to a 2 GB RAM. The internal storage is 16GB and can be expanded up to 128GB via microSD. Just like Nokia 3, it runs on Android Nougat out of the box. For imaging, a 13-MP rear camera and an 8-MP front camera is equipped. The rear camera supports auto-focus, face detection, HDR and full HD video recording. Connectivity options inlcude micro USB, USB OTG, WiFI, Bluetooth 4.1. The list of sensors in the Nokia 5 includes an accelerometer, ambient light sensor, e-compass, fingerprint sensor, Hall sensor, gyroscope, proximity sensor, and NFC. Fueling the phone is a 3000 mAh battery pack. The overall dimensions of the phone measure 149.7 X 72.5 X 8.05 mm and is available in four color options – Tempered Blue, Matte Black, Silver, and Copper. Nokia has launched this mid-range smartphone at a price tag of approximately Rs 13,300 and we can expect this phone in India by mid-2017.